OLYMPIA – Two gun safety bills designed to keep firearms away from people who might be a threat to themselves or others were signed into law this week. One adds the crime of domestic violence harassment to the list of crimes that can result in the loss of rights to own or buy firearms. A person convicted of a felony and several other misdemeanor domestic violence offenses cannot buy, sell or possess a firearm. Currently, that list does not not include making verbal threats to injure or damage the property of another family member, which is a gross misdemeanor. Adding that form of harassment “plugs a gap in current law and protects victims of domestic violence,” Gov. Jay Inslee said in signing the bill Thursday. Domestic violence harassment is added to the list starting in June. A separate bill signed Wednesday allows a person who is at risk of committing suicide to voluntarily surrender firearm rights to the clerk of the court in any Washington county. 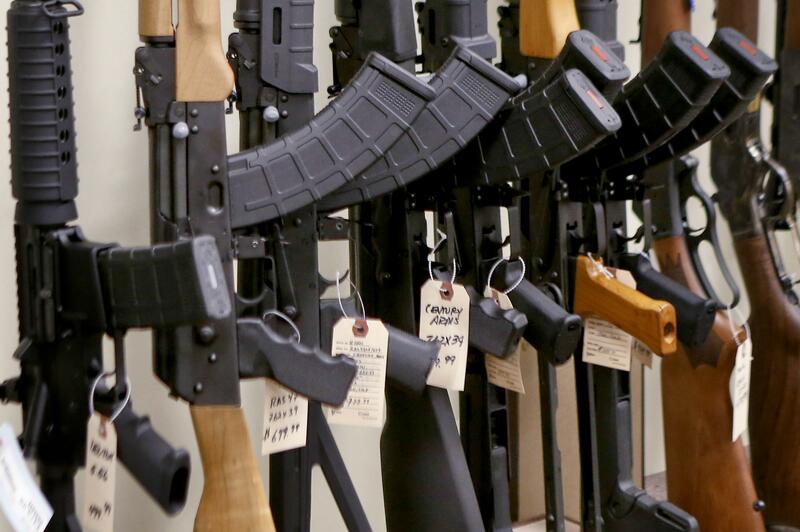 After verifying the person’s identity, the clerk would then notify the State Patrol, which would enter the information into criminal background databases that are checked prior to gun sales. The person can revoke that voluntary waiver by going to the same office after a minimum of seven days. The State Patrol must remove the name from the databases within seven days unless the person is ineligible to possess a firearm for another reason. Claiming to be someone else to remove that person’s right to possess firearms would be a gross misdemeanor, punishable by a maximum fine of $5,000 or 365 days in jail, or both. Most provisions of that law take effect at the start of 2019, giving court officials time to develop the forms to be used by people who want to voluntarily surrender their firearm rights. Published: March 22, 2018, 5:38 p.m. Updated: March 22, 2018, 10:41 p.m.